Many among us suffer from different kinds of health issues more so due to our ignorance than any other reason. A human body is made up of many parts big and small in size. We tend to ignore certain health issues taking them lightly. Teeth are one of those aspects that get least of our attention most of the times. For instance, when blood oozes out of our limbs or any other visible parts of our body we take it seriously. We do everything possible to get medical attention to control the oozing of blood. However, when the same happens to our teeth, we ignore the same. Get in touch with the best Dentist in New Britain, CT to understand what can happen when you don’t pay attention to bleeding teeth. Protect your complete family from Periodontal Disease visiting the most preferred family dentist New Britain. ‘Dontal’ is a word which refers to teeth. The word ‘Perio’ means ‘around’. Periodontal Disease refers to all the infections caused around the teeth and its structure. Periodontal diseases are mainly caused when constant bleeding in gums is ignored for a prolonged period of time. 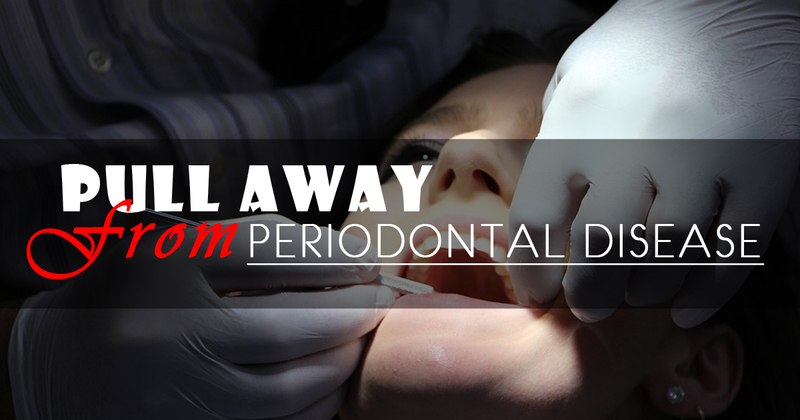 Here are some tips that will help you prevent getting affected by Periodontal Disease. v Genetics and Diet play a crucial role in being affected by Periodontal Disease. Practice extra caution in teeth maintenance. Om Dental LLC operates from many destinations in Connecticut (CT) some of which are Berlin, Farmington, New Britain, Newington, Plainville, and Southington. The vast range of dental services offered by Om Dental LLC across many destinations makes them the preferred choice of dentist in New Britain, CT. 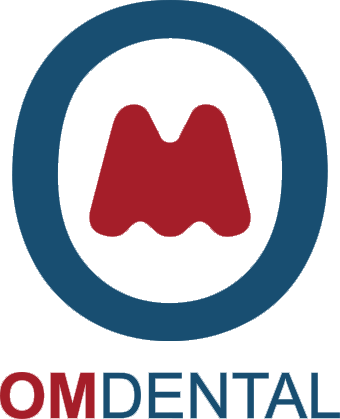 The medical services Om Dental LLC offers cater to the needs of people belonging to all age groups. This is one of the main reasons why they are considered as one of the best family dentist New Britain.